The largest photo festival in Sweden, the Landskrona Foto Festival is starting again – 08.09-17.09.2017. 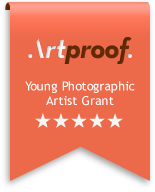 Artproof is hounoured to partner with Landskrona Foto and support this magnificent event with a grant of 5000eur for the winner of Landskrona Foto and Artproof Best Portfolio of the Year. Looking forward in meeting you here! 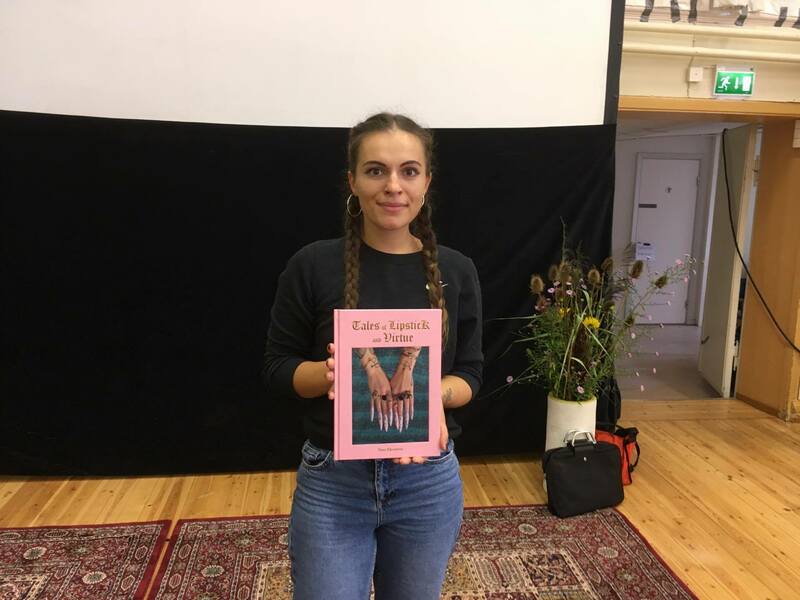 The winner of Landskrona Foto and Artproof Best Portfolio of the Year 2017 is Anna Ehrenstein from Germany. Congratulations!